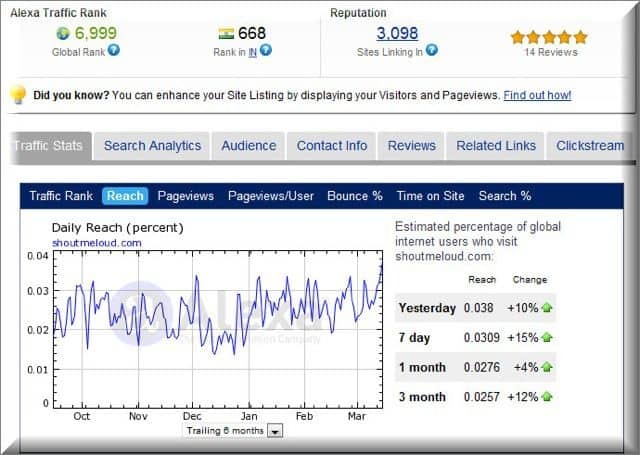 UpCity’s SEO Report Card helps you find out how your website is ranking against your competitors. 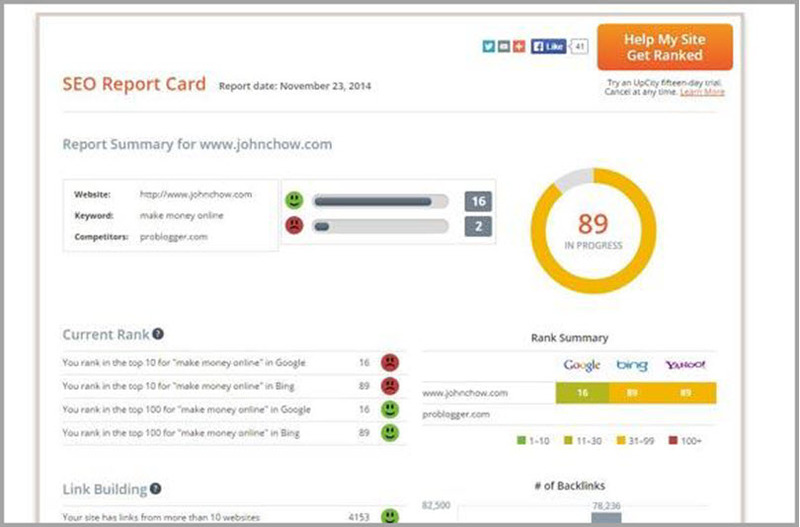 The SEO Report Card shows you everything that you need to know to improve your SEO. 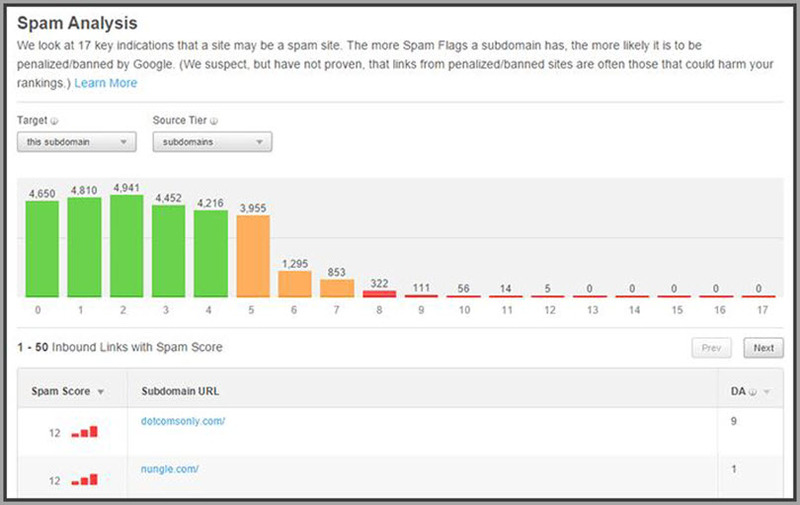 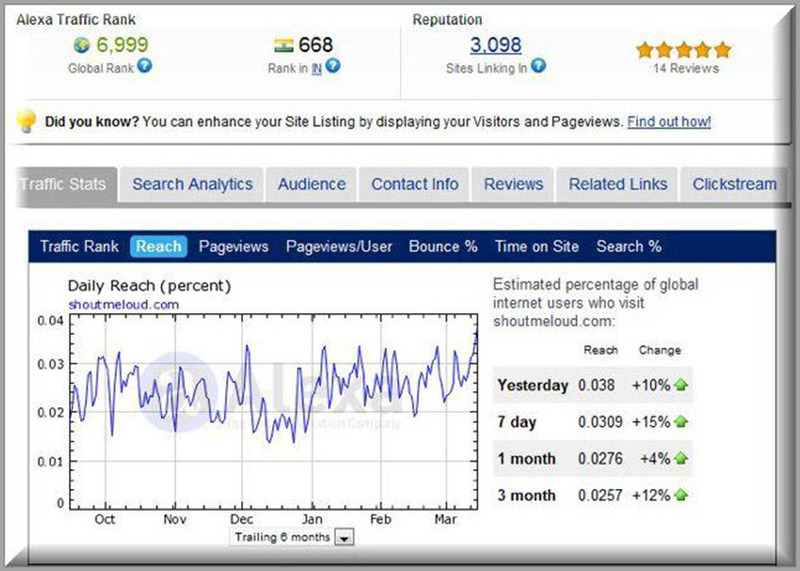 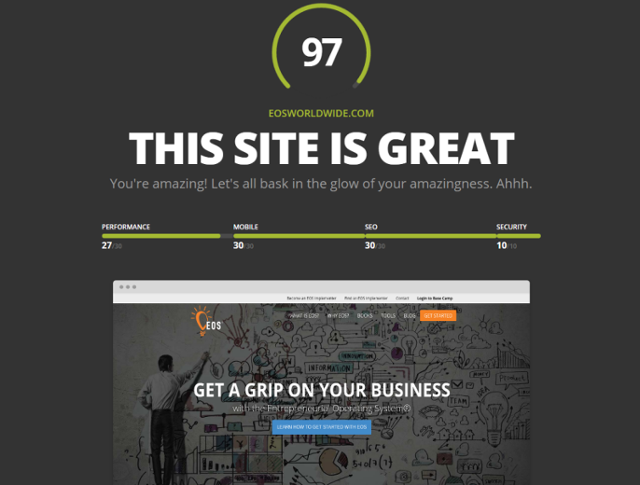 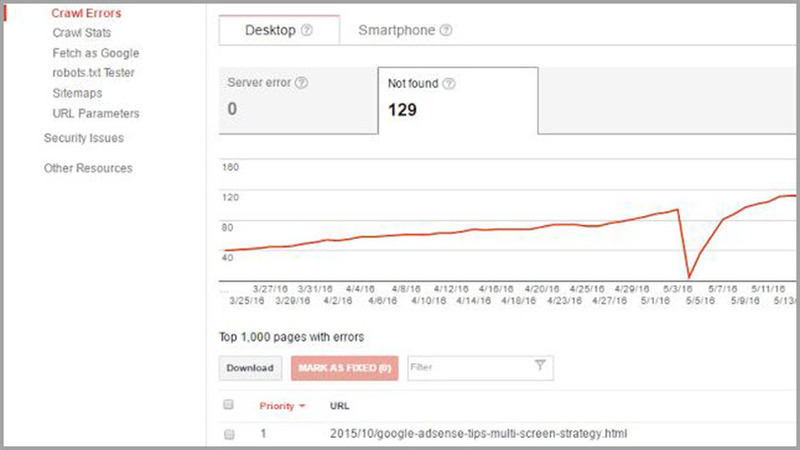 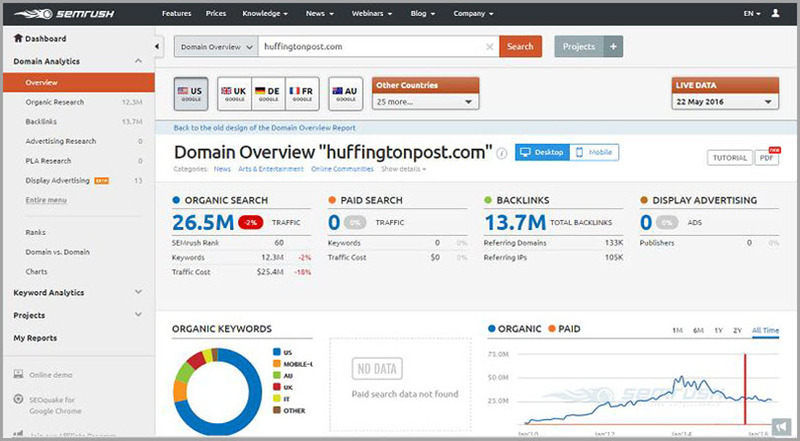 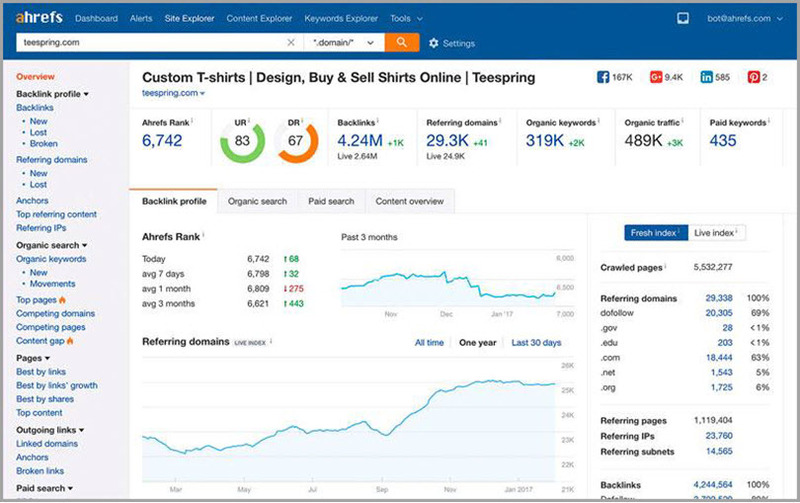 It shows rank analysis, link building, on-site analysis, website accessibility, and more. 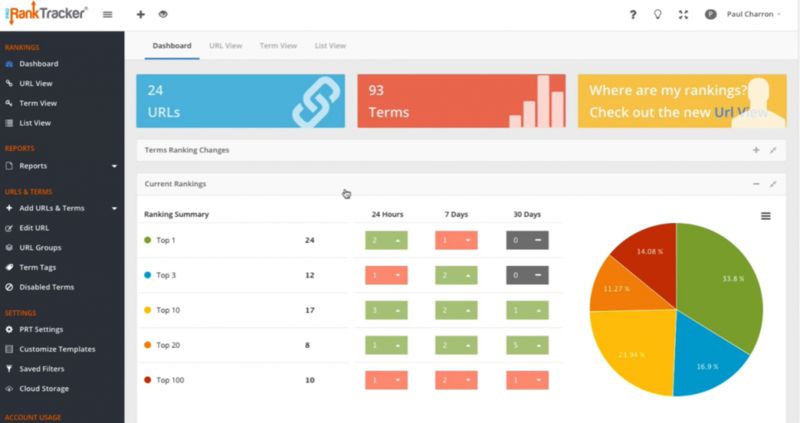 However, to get this report, you need to provide some contact information to them.